I wanted to share the first endorsement and early praise for Henry. The book publication date is set for November 1, 2017, and is now available for pre-order on Amazon. 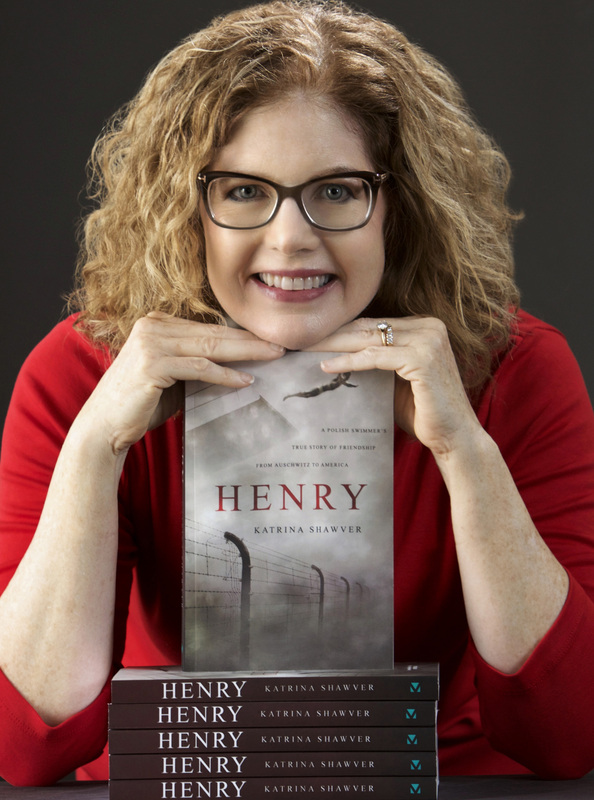 Katrina Shawver, a well respected journalist and public speaker has used her interviewing skills to write a solid biography on Auschwitz-Buchenwald-Death March-Dachau and Communist Poland survivor Henry Zguda. She weaves his memories with historical research to tell an important story of courage and tenacity. It is presented so that everyone will learn, and will not want to lay the book down. Additionally, there are numerous photos that greatly enhance the story, helping readers visualize the people and horrors as well as the beautiful times of Zguda’s life. We know that we should never forget the Holocaust, and Shawver is ensuring that we won’t.